Alia Shawkat started acting at the age of ten. 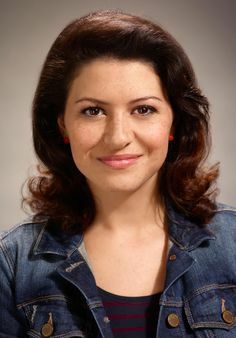 She is best well known as Maeby Funke on the TV series Arrested Development. Shawkat went on to star in Bart Got a Room, Amreeka, Whip It and The Runaways.